A Northern Ireland man has appeared in court accused of being drunk on a plane. Standing in the dock of Antrim Magistrates Court, 27-year-old Kevin O’Hare spoke only to confirm he understood the five charges against him. In addition to being accused of being drunk on a plane on August 5 this year, O’Hare, from Keggall View in Camlough, is also charged with failing to obey the lawful command of a pilot, behaving in a “threatening, abusive, insulting or disorderly manner towards a member of the crew of an aircraft,” threatening to kill a woman and assaulting her on the same date. 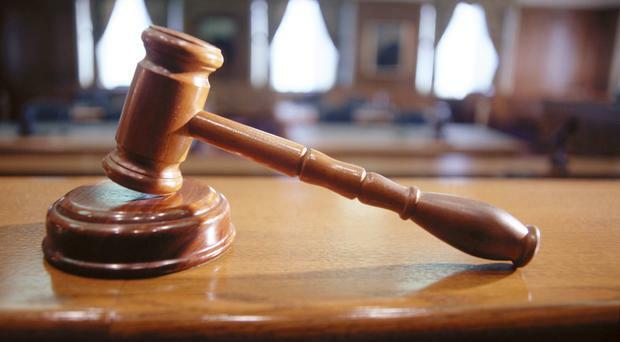 Giving evidence to the court a police officer said he believed he could connect O’Hare to each of the offences while a PPS lawyer asked for the case to be adjourned for two weeks. Freeing O’Hare on his own bail of £500, District Judge Peter King barred him from contacting the alleged victim and from consuming alcohol. O’Hare will appear again on September 11.